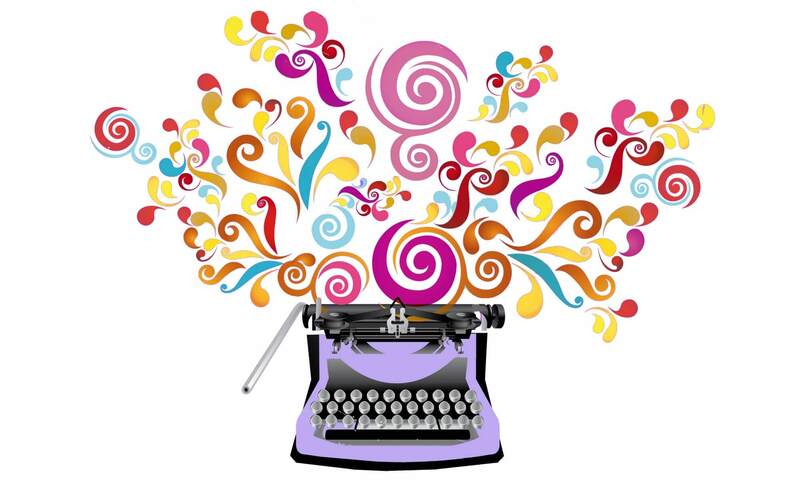 Writers often have to carve out precious moments from hectic schedules in order to practice their craft. 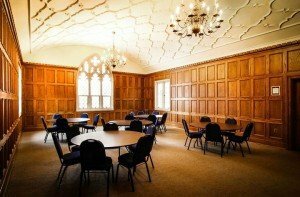 Room to Write invites writers to get away for a long weekend of writing, inspiration, connection and rejuvenation. Co-produced by two of the former directors of the successful MTSU Writer’s Loft program, Charlotte Rains Dixon and Terry Price, along with brand and marketing strategist and founder of UTOPiAcon (the convention for writers and readers of contemporary and paranormal MG, YA, NA and adult books), Janet Wallace, Room to Write is not a conference, but a time for uninterrupted creativity. Participants write in chunks of time, breaking only for meals and optional mind-stretching exercises, such as walking the labyrinth, or attending optional workshops and presentations dedicated to elevating your creativity, energy and confidence. 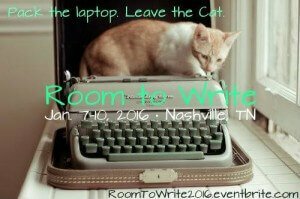 Room to Write welcomes writers at any stage in their writing careers. The loosely structured retreat leaves plenty of room for meeting word count goals while still giving you time to get the support you need to take yourwriting career to the next level. For those who would like feedback on a current work in progress, the program provides optional mentorship from writing coaches, Charlotte Rains Dixon or Terry Price. 5 PM: Goal-setting Happy Hour – pick up your writer’s gift bag and discuss what you’d like to accomplish over the weekend. LOCATION to be determined. A labyrinth is a walkable path that has been used for centuries as a personal, spiritual, and artistic tool. The walking meditation provides a safe, guided path that unlocks the right brain giving it space and freedom to muse and play. It really is exciting and amazing what wonderful things can be revealed when the ego melts away during a labyrinth walk. During this session, you’ll learn about some of the historical usages of labyrinths as well as possibilities for your own creative exploration. Although there are few rules to a labyrinth, you’ll learn some basics on how to get started and from there you will find and make each labyrinth experience your own unique path. 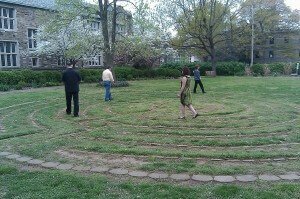 Weather permitting, we’ll walk the labyrinth at Scarritt-Bennett Center as a group to get your oriented so that you can return again and again on your own as desired. You’ve had the best idea ever for a novel. You’re excited about it—really excited—and you launch in writing with gusto. The excitement lasts about a week before it starts to dissipate. And suddenly you are having trouble convincing yourself to get to your desk, let alone open your computer to write. What happened to all that energy and enthusiasm you once had for your project? The long haul happened, that’s what. Committing to a lengthy writingproject is much different than popping off a blog post, or writing an article or short story. 5:30 PM: Dinner in Susie Gray Dining Hall on SCB campus — discuss our day; goals check-in. Rumi was a 12th Century poet, scholar, philosopher, and theologian. He has become immensely popular in recent years, in large part, due to the intense wildness and passion of his words and poetry. We’re going to read some of this poetry and talk about the courage of creativity, the braveness of vulnerability and the willingness to be who you are and to express from that sacred place. You will not be required to share your work but you will be challenged to write from the sacred wildness of your soul. An open mind, a daring heart, and instruments with which to write are all that are required for this session. You know you were put on this planet to bring all the worlds, stories and characters in your head and heart to life on the pages of books. And your hope is that there are readers out there who need those stories, lessons, book besties and book boyfriends in their lives to escape… or to connect. You want to build a living and a LIFE as a writer. However, the thought of leaving the comfort of the writing cave, and having to “market” yourself, or spend hours on social media lost in the quagmire of other authors, and books and laser cats, makes you want to crawl under the covers with a pint of Haagen Daaz. It’s time to move forward. And you can’t do that if one foot is stuck in a place where you “think it’s safe.” It’s time to forge ahead with your talents, and share them with the right people so that you can inspire, share and grow. It’s time for you to put all the missing pieces together FOR GOOD, so that you can make the income you need and have the confidence and knowledge to know that you can do so again and again. It’s time to leap the hurdles and turn the dream into reality. In this workshop, Janet will share her 12-Step Program on what you need to connect the Mindset Pieces to the Marketing, Business and LIFE-building pieces so that you can find serenity — and security — now. Brunch at Panera — discuss accomplishments, say farewell. 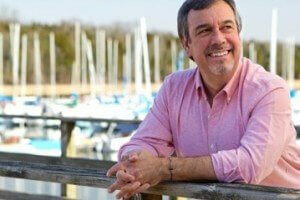 Terry Price is a Tennessee-based writer and creative coach, having attended The Writer’s Loft (now MTSU Write) creative writing program at Middle Tennessee State University and graduated with his MFA in Writing from Spalding University in Louisville. He has published several short stories and excerpts from his novel-in-progress, two of which have been nominated for the Pushcart Prize. Terry served as the program director of The Writer’s Loft and now is a Director Emeritus of, and a mentor with, the program. In addition to working one on one with creative clients, he also leads creative retreats, workshops, virtual retreats and webinars. He is an photographer, long distance cyclist, Appalachian Trail section hiker, and sailor. He is an aspiring bon vivant and raconteur, likes bourbon neat but his journal messy and lives on a small farm in Springfield, Tennessee with his family and two dogs and lots of squirrels. Founder of two thriving businesses, Social Deviants, a social marketing company that helps creative entrepreneurs build online business platforms that profit; and UTOPiA, an annual writing conference and awards ceremony that nurture and celebrate writers of middle grade, young adult and new adult fiction, Janet has a passion for people, books, and dark chocolate-covered almonds. She uses her expertise to help clients grow powerful communities and create top-of-mind brand recognition and authority. She hosts events and speaks regularly to local, national and international groups about how to effectively attract raving fans, loyal clients and increase sales while building businesses of purpose using your powers for good. 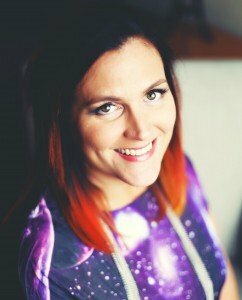 Previously a brand strategist for a London-based, award-winning agency, Janet has worked directly with clients such as ooVoo, Oxygen Women’s Television, Film4/Channel4 London, Elle magazine, and a growing client list of New York Times best-selling authors. She has also been an adjunct professor at Middle Tennessee State University where she lectured on Social Media for Authors. She lives in Nashville with her husband, two children, two Shepherd-lab mixes, and one American Curl cat. Oh, and now the boy wants a pig. 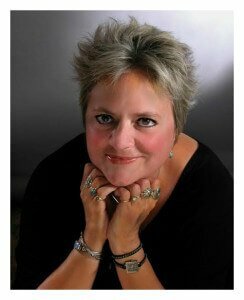 Charlotte Rains Dixon’s mission is to make people happy, whether it is through reading her women’s fiction novels, her blog (charlotterainsdixon.com) on the writing life, or by coaching her students and clients to access the depths of their creativity. 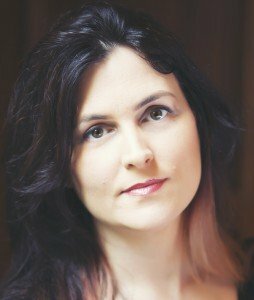 She is the author of the novel Emma Jean’s Bad Behavior and the forthcoming The Bonne Chance Bakery, and her non-fiction has appeared in a variety of regional and national publications. Charlotte teaches at Write, the certificate in writing program at Middle Tennessee State University, and offers private instruction as well. She received her MFA in Writing from Spalding University. Charlotte lives in Portland, Oregon, where she enjoys travel, her family, knitting, popcorn, wine, kitties and pugs, not necessarily in that order. She is represented by Erin Niumata at Folio Literary Management. Full refund available for 60 days from purchase or until December 31, 2015, whichever comes first. Fifty percent (50%) refund available after 60 days and/or until December 31, 2015, whichever comes first. No refunds after December 31, 2015 for any reason.